Since the recession, the housing market has experienced many ups and downs. From the introduction of the Help to Buy scheme to the reform of the stamp duty system, there has been numerous changes made in recent years. For 2015, experts have predicted that further growth and improvement is expected. If you are buying a house this year, there are many factors you need to consider during the process including what fees and costs are involved, what types of finance are available and what legal guidance is required. It is also crucial that you take the time to think about and plan for potential pitfalls, so the process can run as smoothly as possible where any issues are taken care of early on. 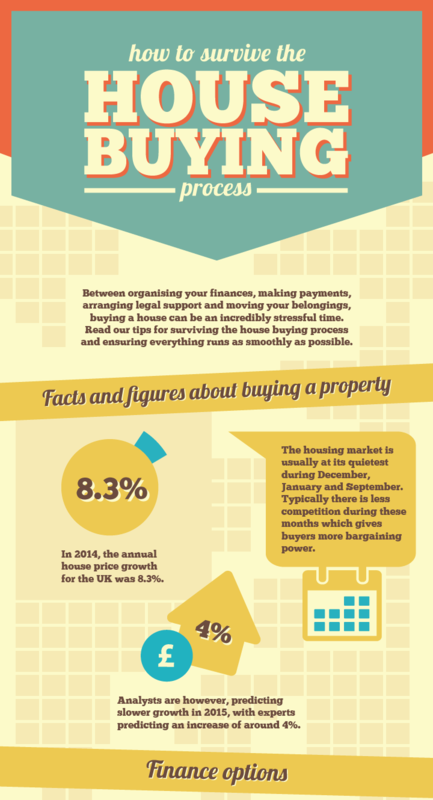 Read our guide to understand all the different steps involved so that you can successfully survive the house buying process. A Fixed Rate Mortgage has the same interest rate over a set number of years. An Offset Mortgage enables you to reduce the amount of interest you pay on a monthly basis, as you will only be required to pay interest on the difference between the balance of your mortgage and your current or savings account. However, this will mean that you will lose out on any potential interest you might have earned on your savings account. An Interest-Only Mortgage gives you cheaper monthly payments as you are only obligated to repay the interest. You only repay the capital that you borrowed at the end of the term of the loan. A Buy-To-Let Mortgage is a mortgage designed specifically for people that are planning to buy a property with the view to renting it out. Bridging Loans Poor timing can often cause issues when buying a new house, particularly if you have fallen in love with a house before you have sold your current house. In this instance, a bridging loan can provide the perfect solution. A bridging loan is a short term loan which is generally used to bridge a financial gap – whether that be when purchasing a new house, working on a self build project or for property development. Bridging loans can also be used where the property being purchased is unmortgageable. For example the property needs work carrying out to it before a high street lender is prepared to advance funds. Bridging loans generally have an interest rate higher than a normal high street loan and should only be considered as a short term solution. Most bridging loans have terms up to 12-months. Buying a new house can take anywhere from six weeks to eight months. Delays and property chains have been found to be a common issue for house buyers, with many having to wait for a house to sell in order to proceed with a purchase. 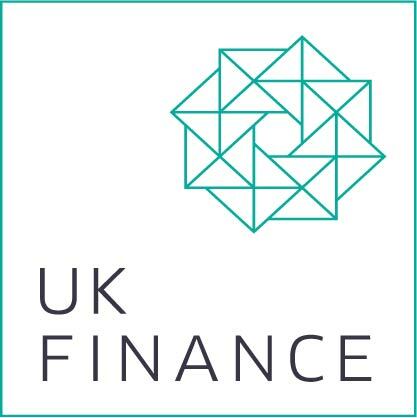 Bridging finance can be the perfect solution if you are having such problems when buying a house, as the short term loan is designed to help you bridge the financial gap and complete your sale. A bridging loan is also a useful tool when buying at auction or buying a property which is unmortgageable by a mainstream lender. To find out how our bridging loans work, call the Affirmative team on 08000 44 84 84 or fill out an application form.